Amigo Group offers the new one luxury residential apartments in Narsingi. This is an ongoing residential project in the city of Hyderabad. 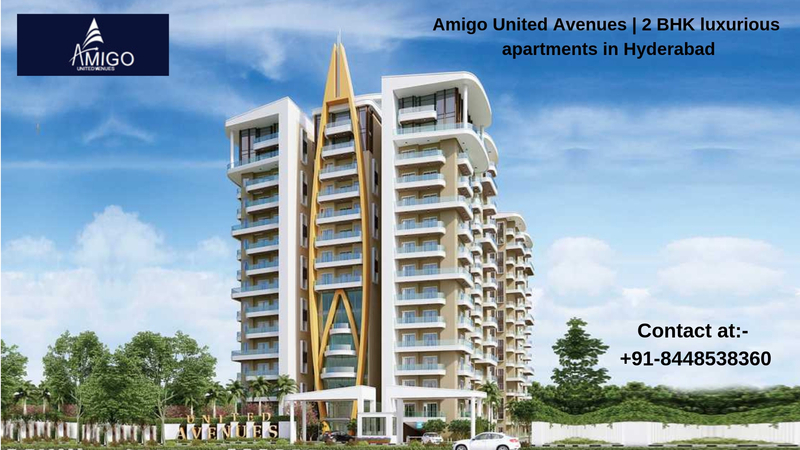 Amigo United Avenues offers the 2 BHK delightful apartments with all kinds of smart luxurious and facilities. The developer also offers the smart size i.e. 1373 sq ft. This project having some world no 1 amenities like as Big Shopping Malls, High Level Restaurants, All Smart Hospitals, Bank's, ATM, Multilevel Parking, 24x7 Security, 24x7 Water Supply, Electricity Power Backup etc. 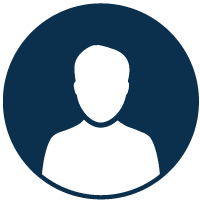 Amigo United Avenues Price start just Rs. 61.66 lakhs. This is the connected area of the Hyderabad and location is just near to Narsingi, Gachibowli and Cyber City/Hi-Tech and also Jubilee Hills Mall just near to from this location.